It's finally here! An easy and simple way to raise money to go towards your child's Fox Cities United Soccer Club tuition. 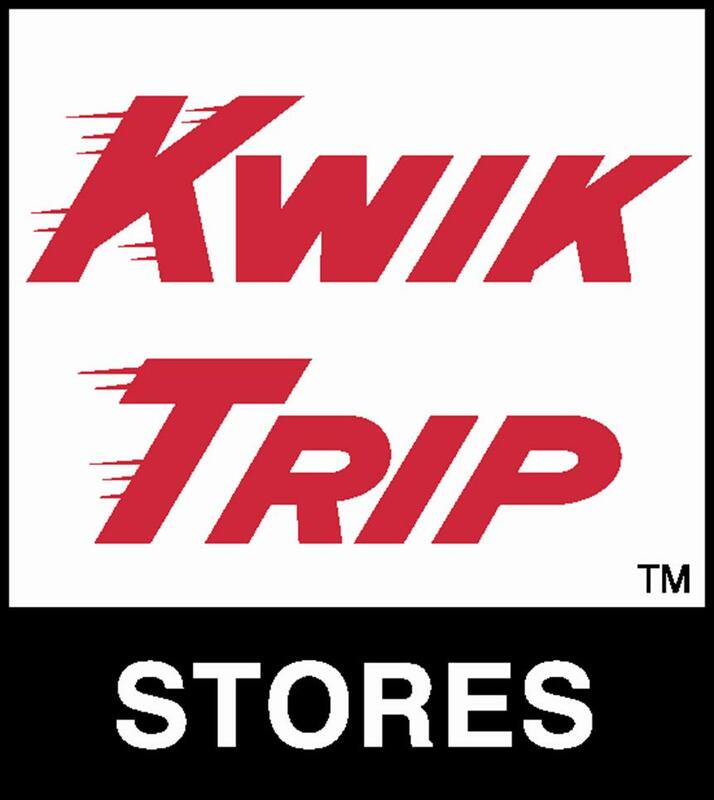 By purchasing a Kwik Trip Scrip card, that can be used for gas or purchases inside the gas station, you will earn 5% of the face value of the Scrip card towards your child's Fox Cities United Soccer Club tuition. Purchase them for friends, family or co-workers! The denomination of the cards are $25, $50 and $100. Make checks payable to Fox Cities United Soccer Club. Again you will earn 5% of the face value of the card towards your child's tuition, so for example if you purchase one $100 scrip card, you will get $5 applied towards your child's tuition.